Blackberry Inactive Users - Fake Blackberry Message? Blackberry Inactive Users – Fake Blackberry Message? The message from Blackberry that you had to resend a pre-generated message to all of your Blackberry Messenger contacts or else you’ll lose your contacts appears to be fake. 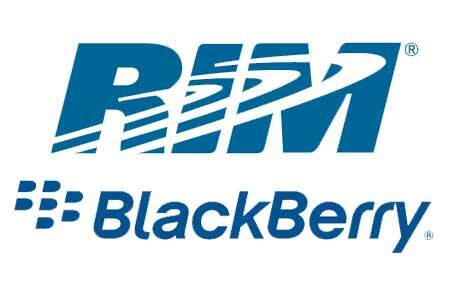 Hello, greetings from RIM (Research In Motion) proprietors of BlackBerry. This message is to inform all of our users, that our servers have recently been really full, so we are asking for your help to fix this problem. We need our active users to re-send this message to everyone on your contact list inorder to confirm our active users that use BlackBerry Messenger, if you do not send this message to all your BlackBerry Messenger contacts then your account will remain inactive with the consequence of losing all your contacts.